Last week student Maddy Macbeth spent her half-term break with our London-based Transport and Infrastructure design team to find out more about a civil engineering career. 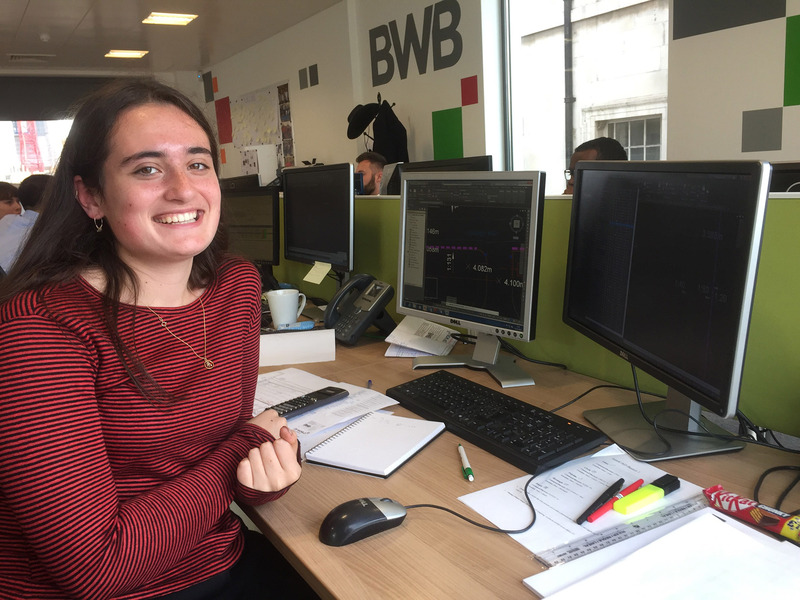 We spoke to Maddy to discover what she got up to while at BWB and what her plans are for the future. 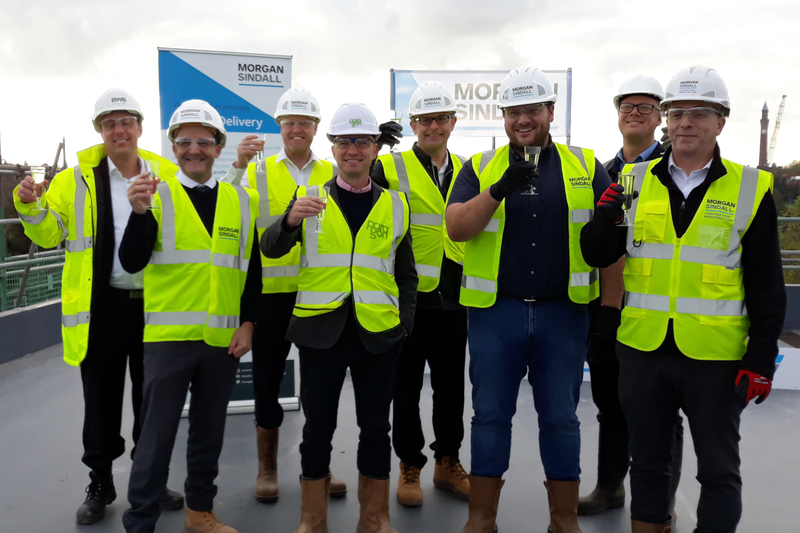 Student accommodation developer Vita Student marked a major milestone at its Pebble Mill development in Birmingham yesterday with a traditional topping out ceremony.